One cannot go through life without once being in the nation that straddles the borders of two continents. That’s not all the charming country has to offer. 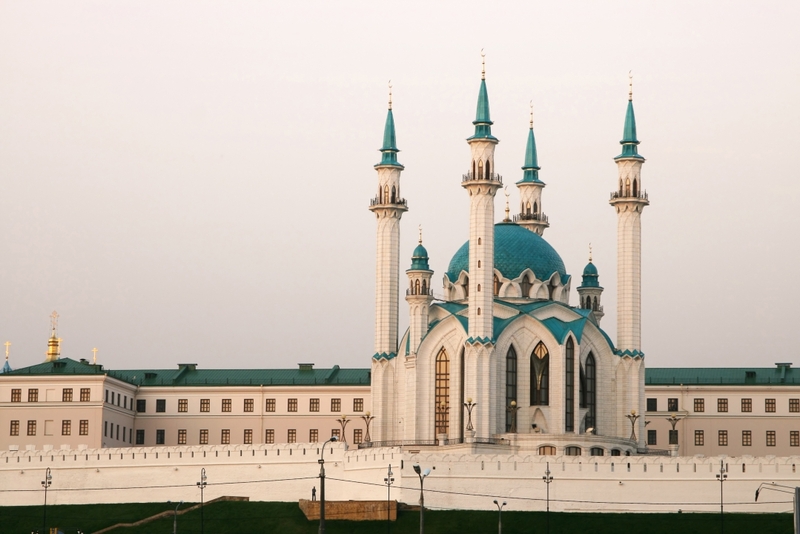 Get lost in the rich history and culture that comes with every exalted palace, Museum and mosque you visit there. The local cuisine in Turkey is known to leave every visitor wanting more. 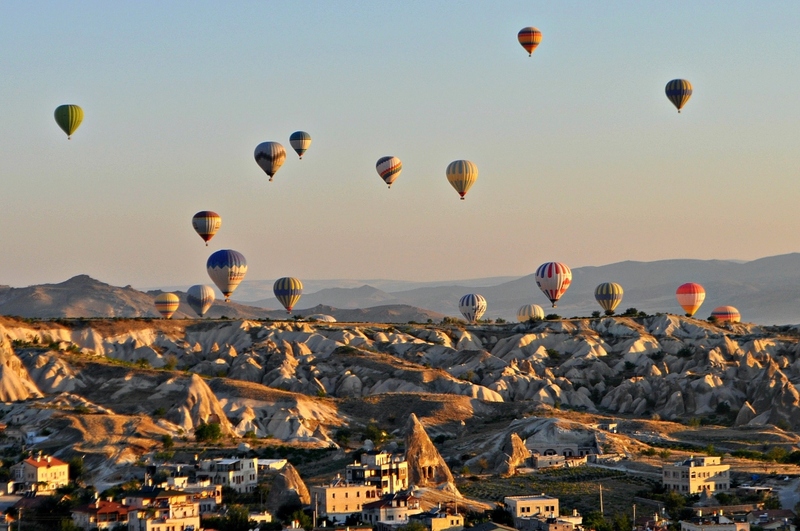 Get lost in the deepest culture and mythology with every place you visit here. You may have seen temples and monuments, But none will come close to the kind of architecture and feel that the Greek temples, Palaces, Odeons and acropolises give you. 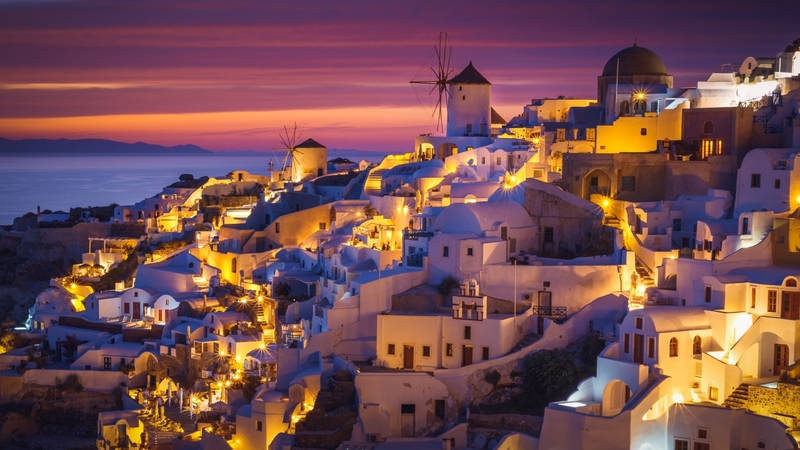 Greece also has Food, Beaches, Sunsets and eco tourism that are simply spectacular. Europe wouldn’t be Europe without these countries. Fall in love with Gernmany, Poland, the Czech Republic, Austria, Slovakia, Slovenia, Croatia and Hungary as we make you see the best of each of these culture abundant countries. Be one of the adventurous few who venture into the less explored cities of Russia that have captivating stories to tell. 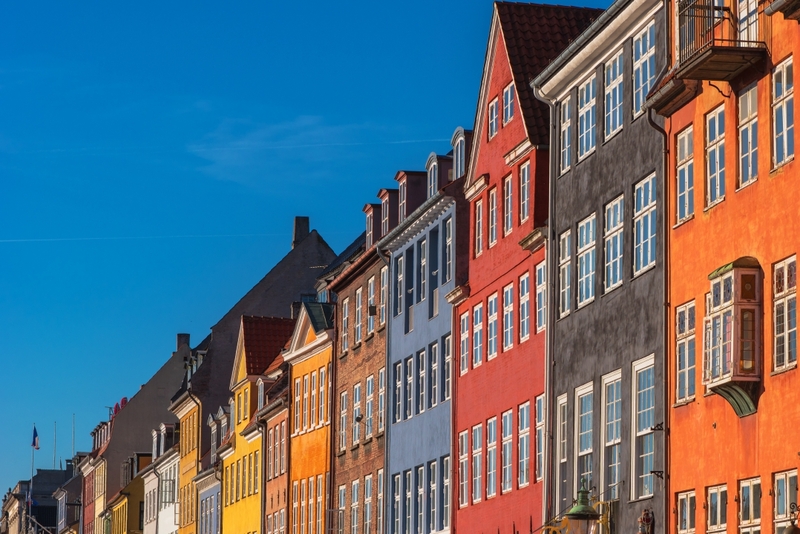 Get enchanted by each Scandanavian country as you dance to their Music, Drink the beer of the land and get swept away by castles and endless green fields. Oh, we’re going to Ibiza. And Barcelona. And Portugal! Words cannot do justice to the trip that this trip will take you on. Mouth-watering food. Spell binding cathedrals. Rich culture. Memories waiting to be made. 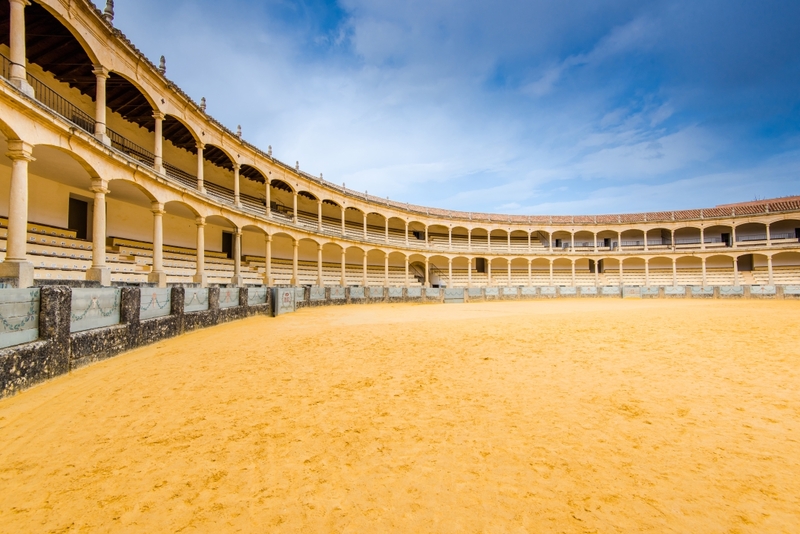 Bullring in Ronda, one of the oldest and most famous bullfighting arena in Spain.